It’s a bright and cheery Monday, at least here in New York, and what would a day going by without some Nokia updates be? Boring, is the answer. Luckily we have two so far, albeit minor ones that should make sure your Lumia is performing in tip top shape. The first is the awkwardly named HERE City Lens, which has received an update to version 2.2.18.304, which as far as build numbers go signals to us that this is a minor undertaking. Indeed the release notes only point out “minor bug fixes”, making this a minor update. 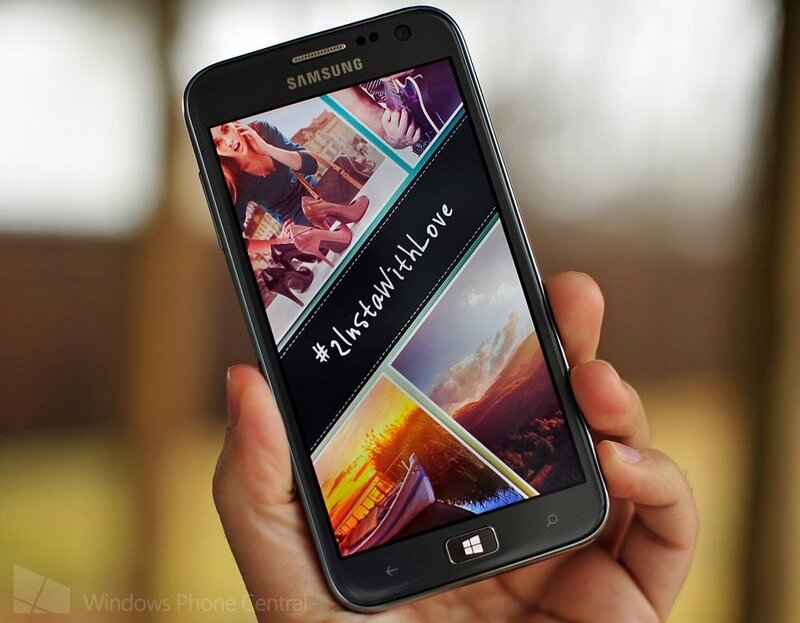 The other update today is for Nokia’s Instagram campaign app, #2InstaWithLove, which went from a simple one-trick pony to a decent four-trick one with added filters, enabling more user creativity. Oddly, version 2.3, which just rolled out, has no new filters nor a Changelog. Actually, there are no new features that we noticed but if we had to say something changed, it’d be that the app is faster for processing and posting now. While not exciting, it does make things a little bit snappy and Windows Phone users do love their app efficiencies. 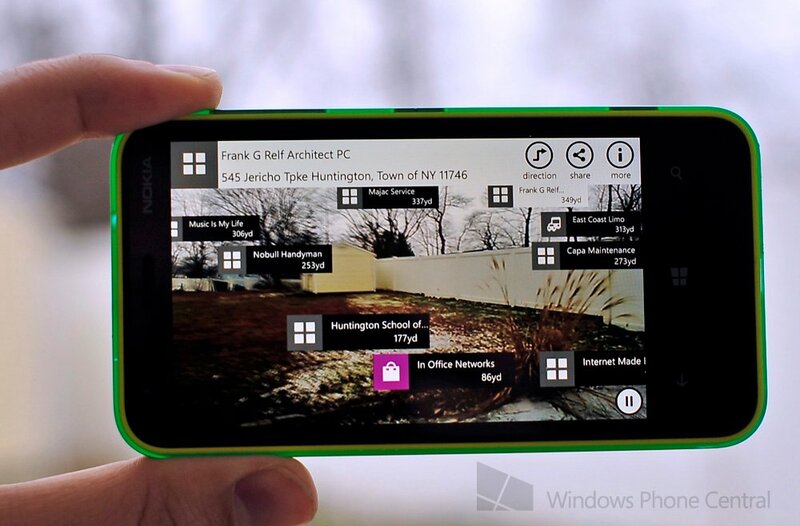 Lumia owners can pick up HERE City Lens v2.2.18.304 here in the Nokia Collection and all Windows Phone users can grab the update #2InstaWithLove app, now at v2.3 (though still listed at 2.2) here in the Windows Phone Store. Thanks, andreirlopes, and others for the tips!